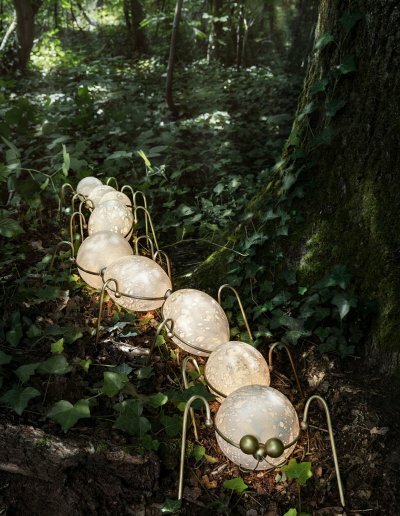 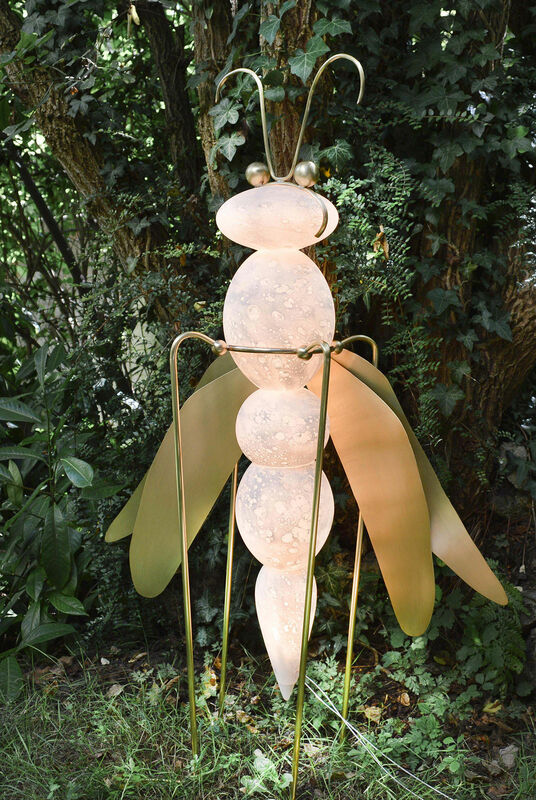 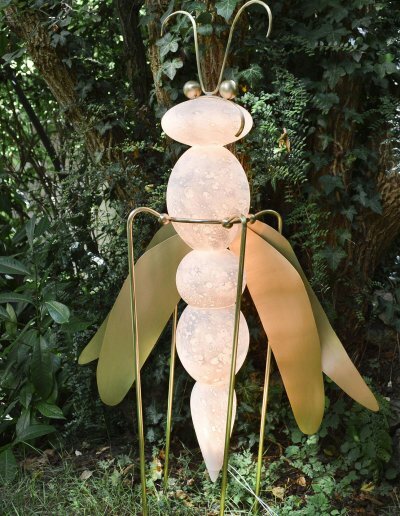 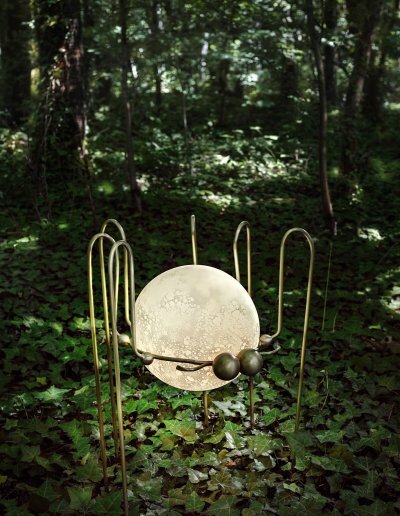 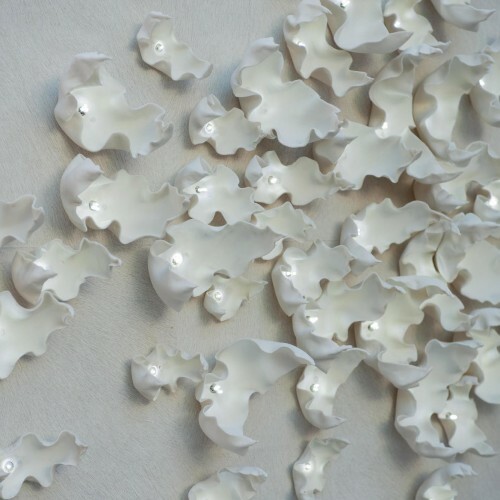 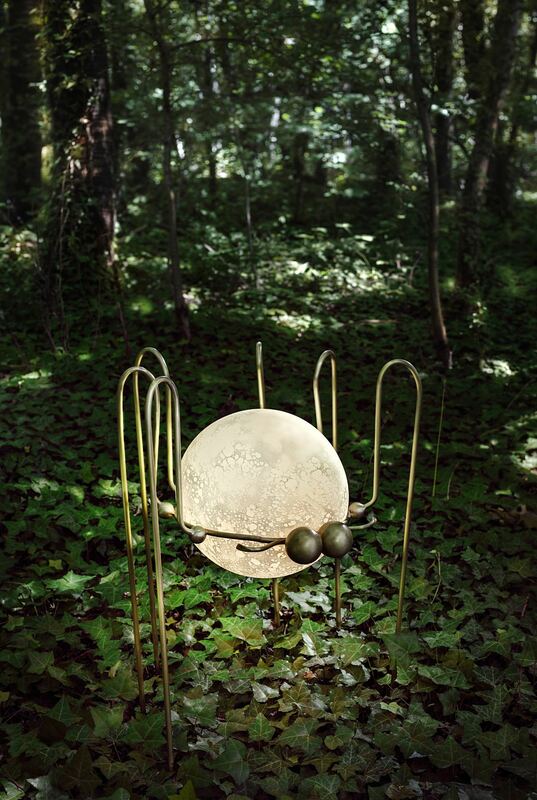 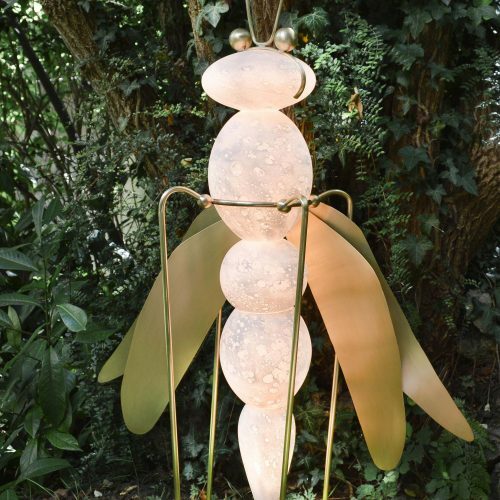 Created in cooperation with designer Vincent Darré, insects are funny and original sculptures. 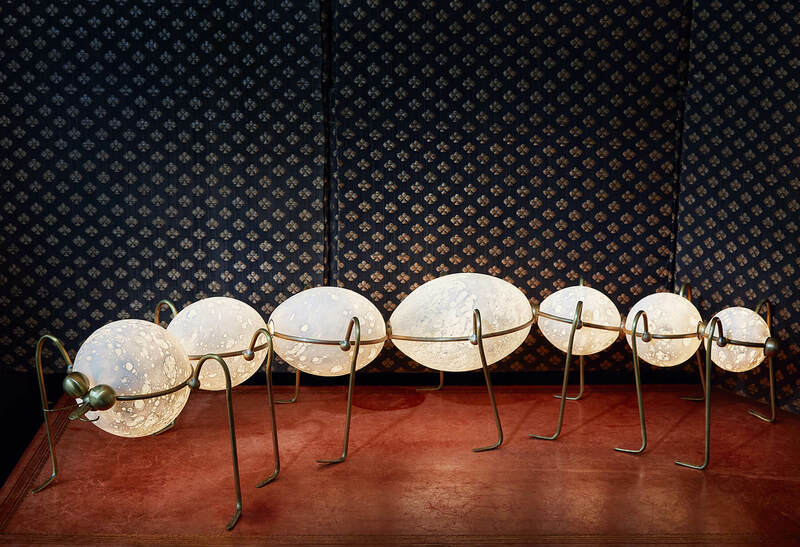 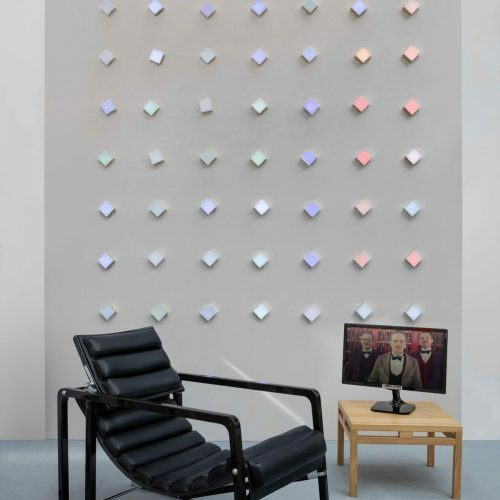 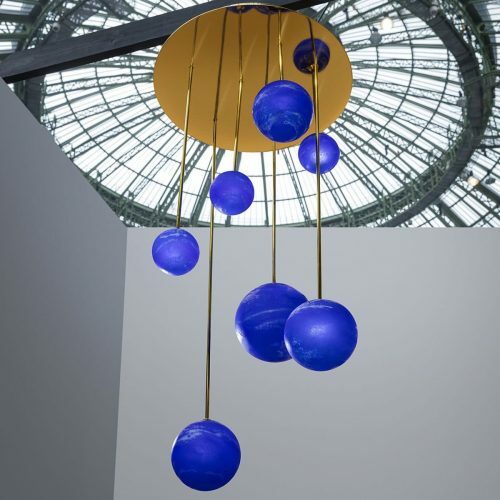 They come from the meeting between Vincent Darré’s dadaist world and Semeur d’étoiles’ poetic world. 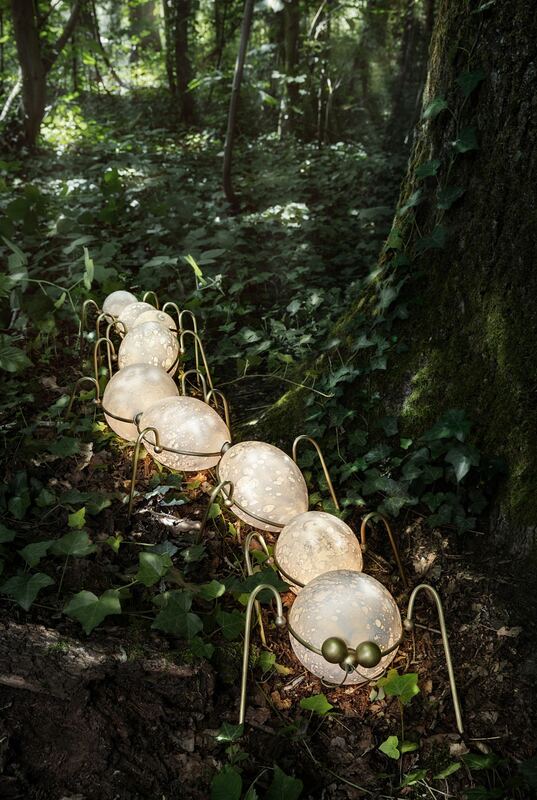 The caterpillar is articulated and lights. 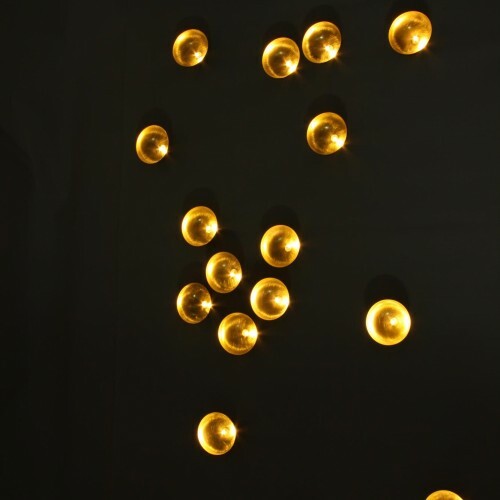 She climbs your cushions and bends into your space. 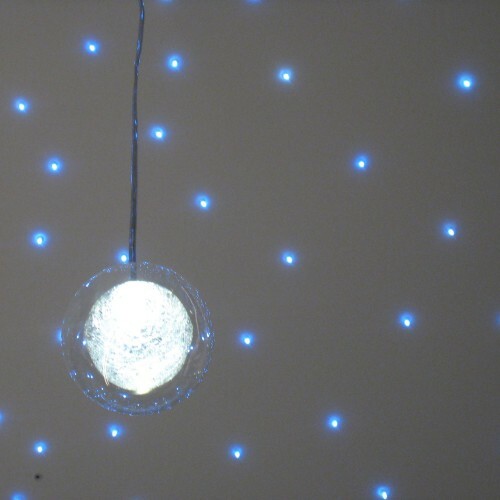 The spider moves around: on the floor, or against the ceiling. 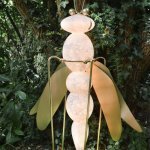 The dragonfly swings gently; it is alive. 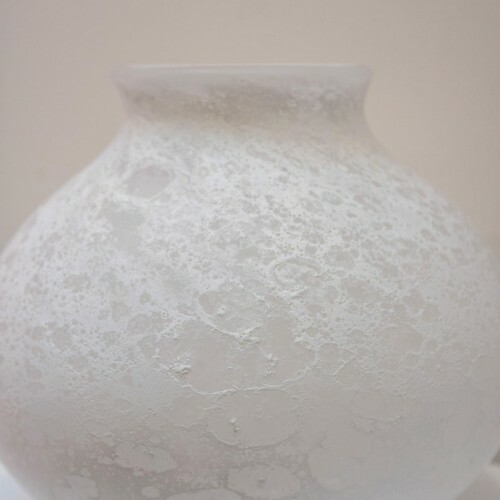 They are already well received (read press review). 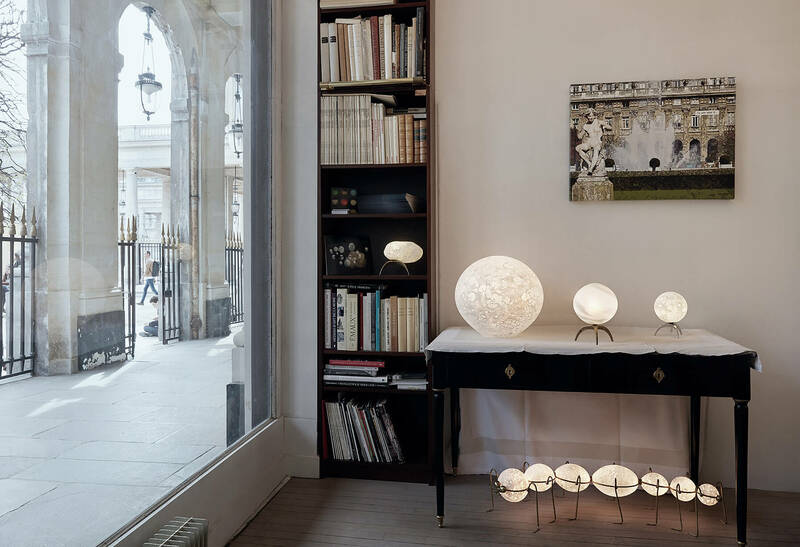 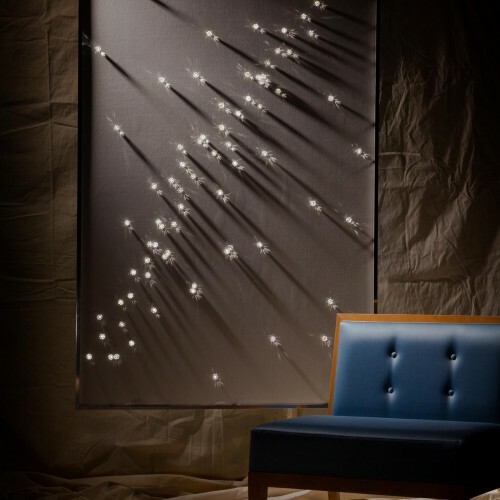 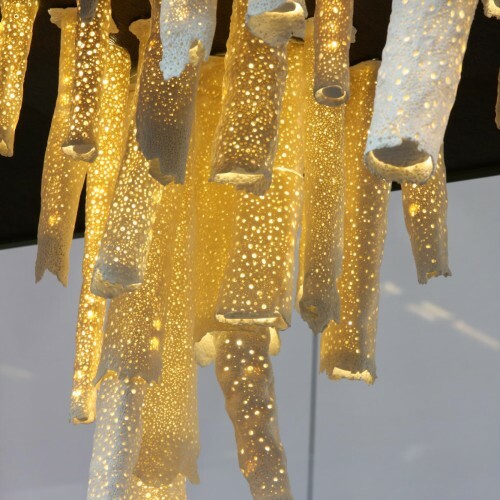 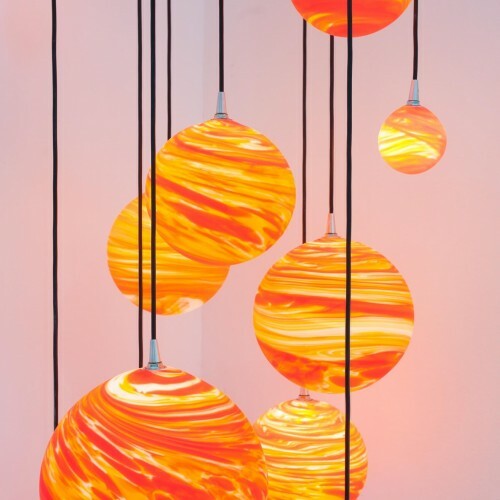 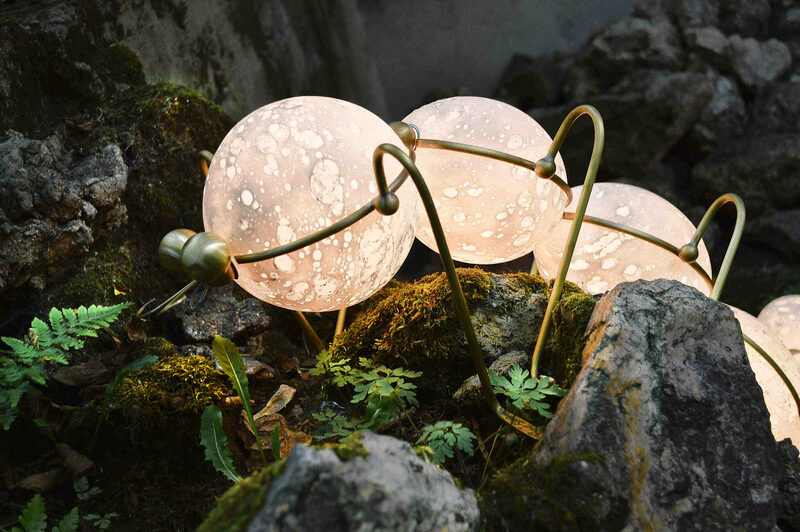 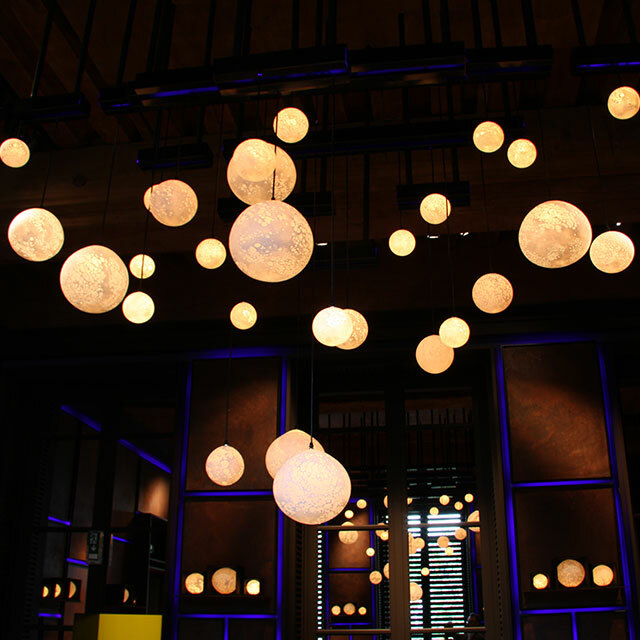 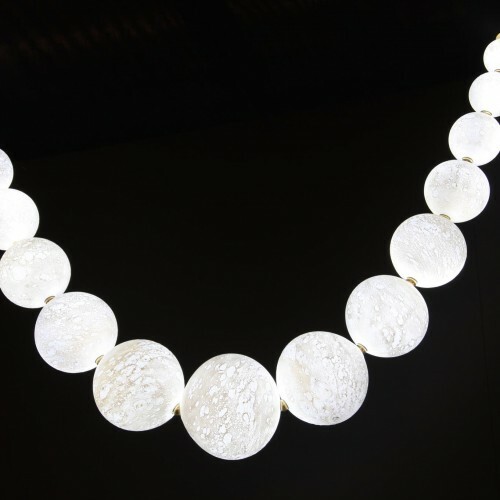 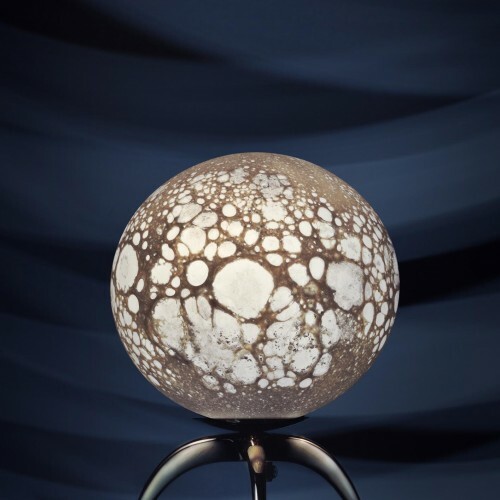 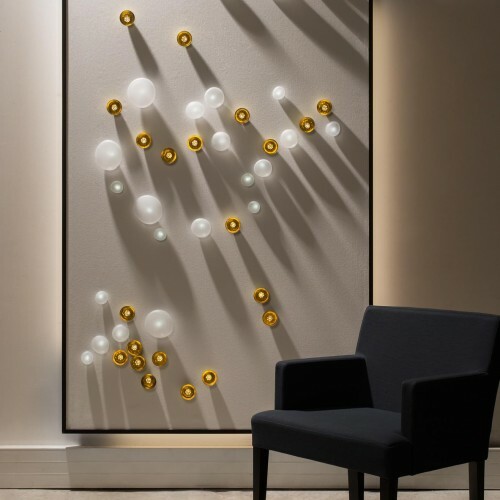 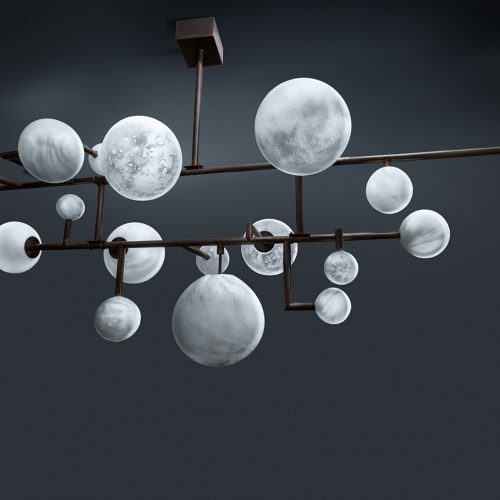 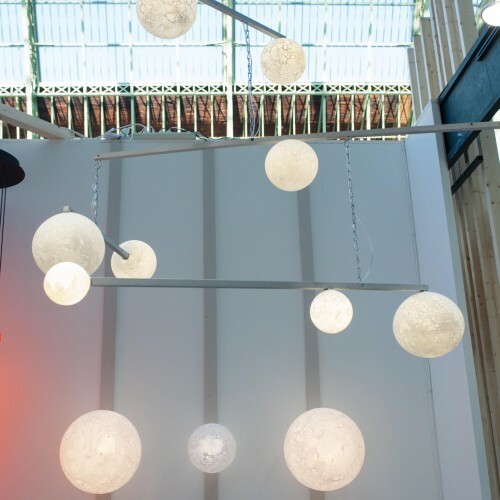 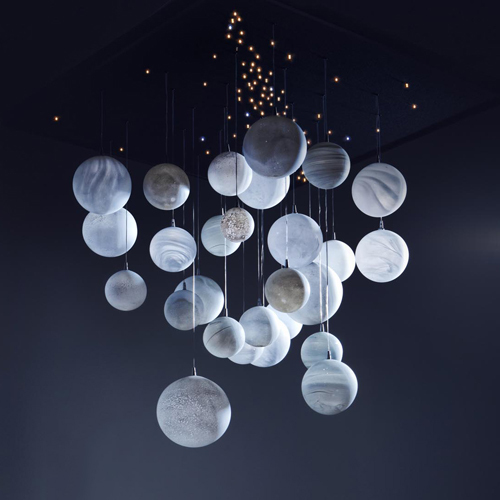 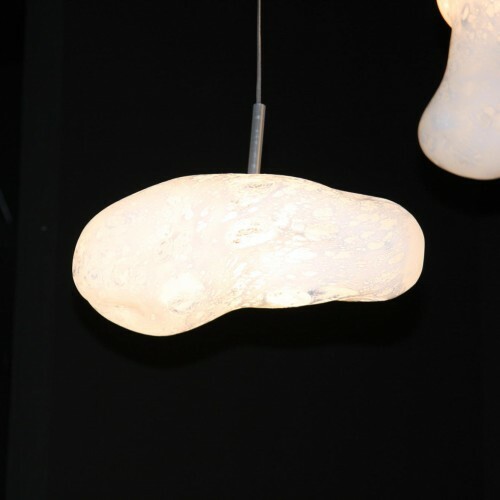 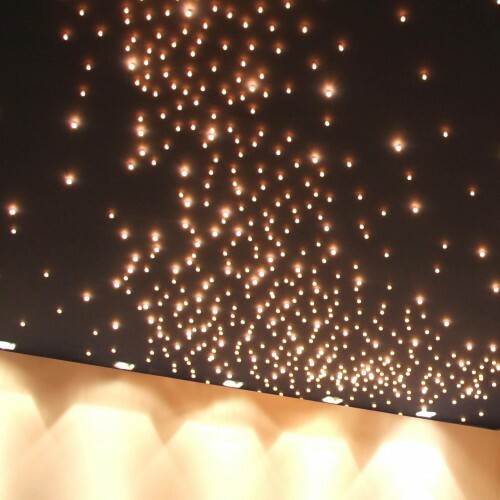 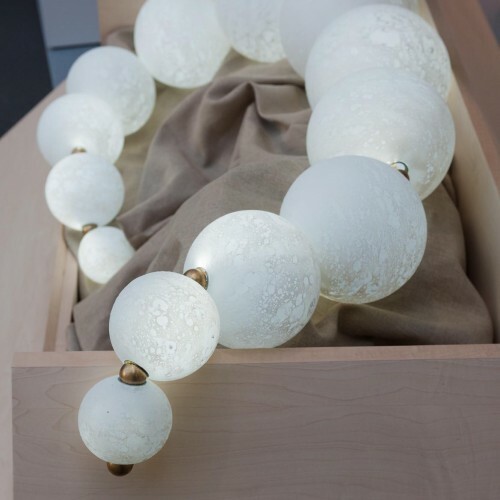 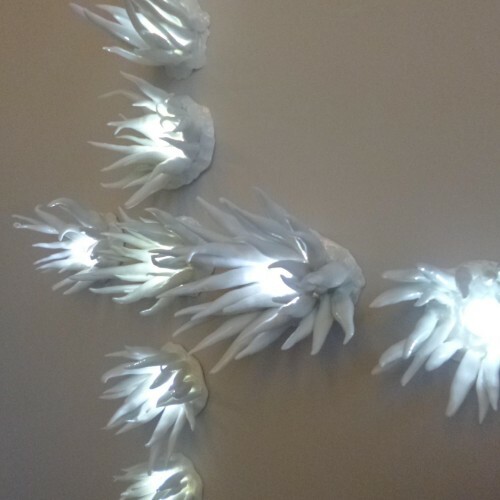 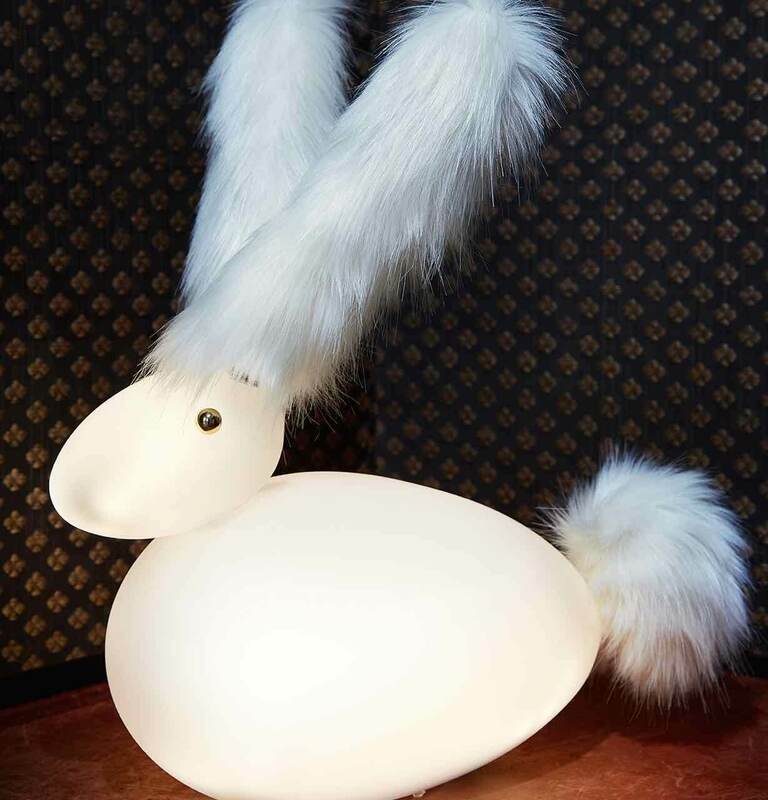 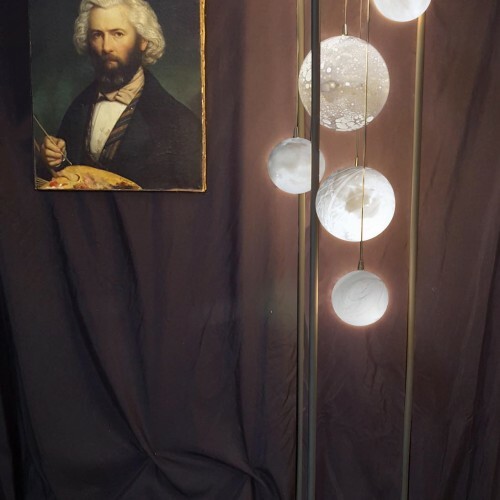 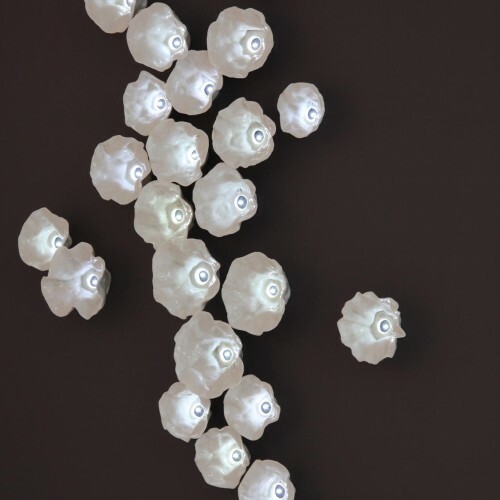 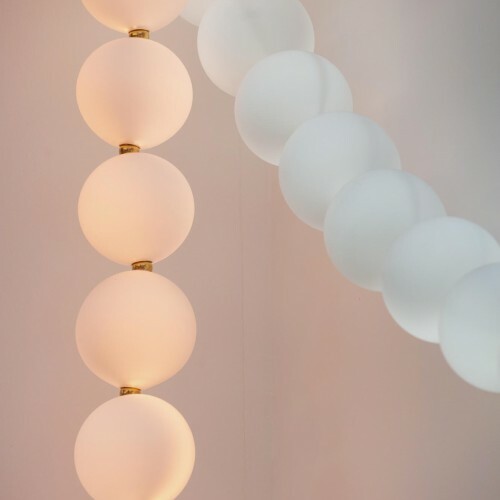 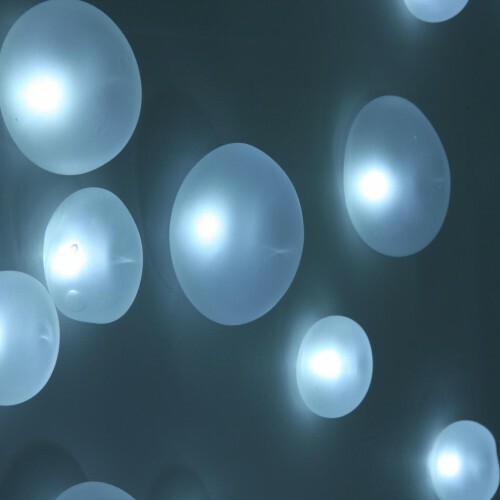 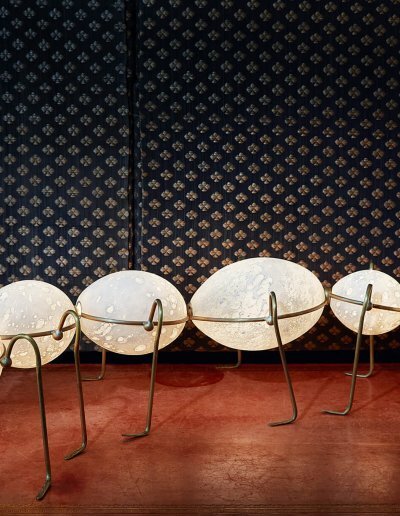 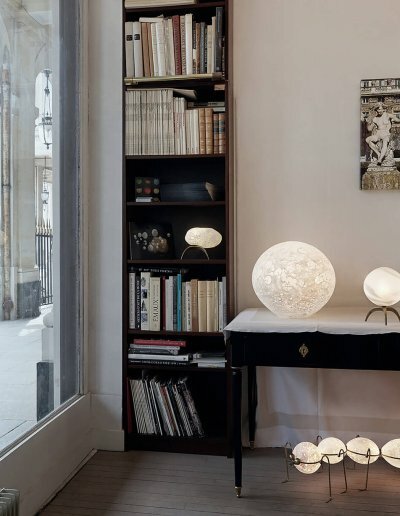 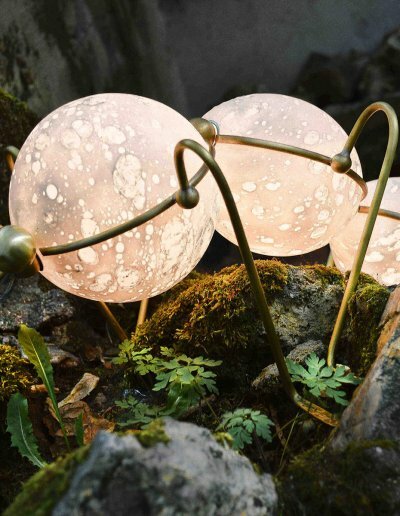 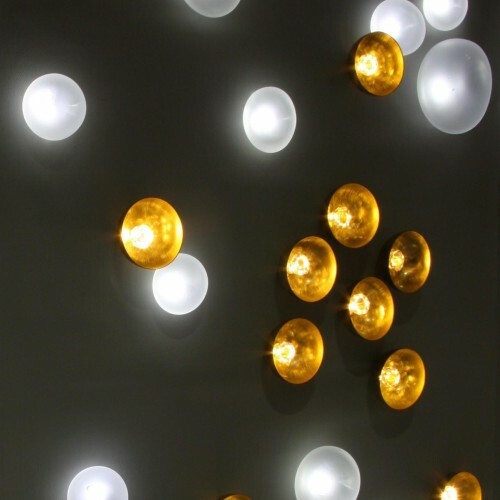 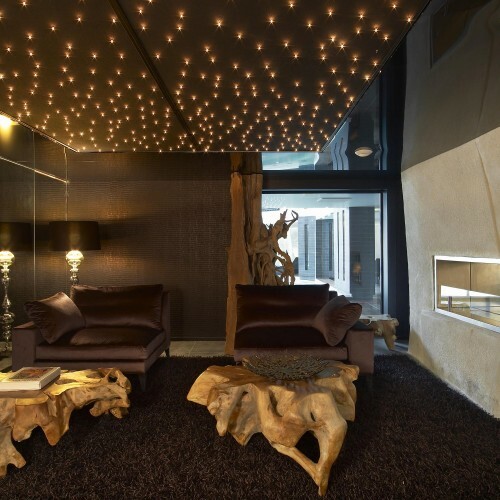 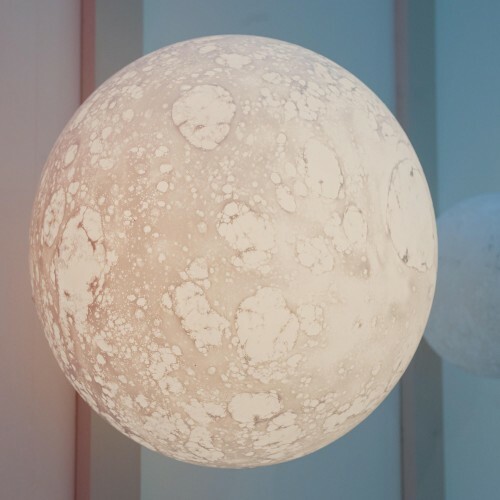 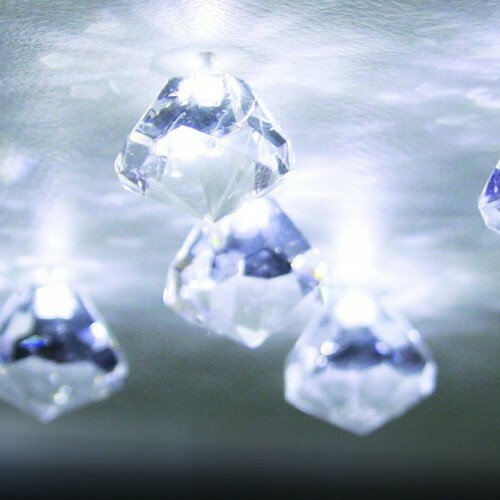 Lamp and is located at https://www.semeurdetoiles.fr/creations/lunes-lustre-et-suspension.